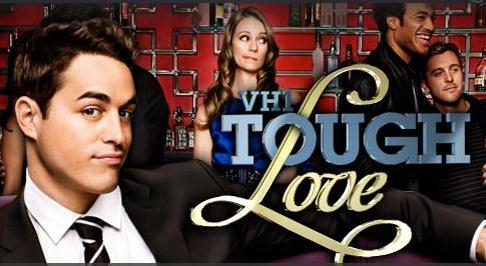 This is a reality show about women who have had problems in past relationships. They come on the show and go through “boot camp” to change how they deal with men and form lasting romantic relationships. My husband was (surprisingly) the one to start DVR-ing this one and we both have falling into it’s trap. When I found out it was produced by Drew Barrymore, I was hooked (I love her). The show’s season finale is this week and I can’t wait to see what happens! If you’re not watching Modern Family, it’s time to start. This hilarious new sitcom about families today is so relatable it almost hurts! With fresh talent like Sofia Vergara and Eric Stonestreet and those who we’ve become familiar with like Ed O’Neill (Married with Children) and Julie Bowen (Boston Legal and Lost), this show has everything it needs for Seinfeld-esque staying power. 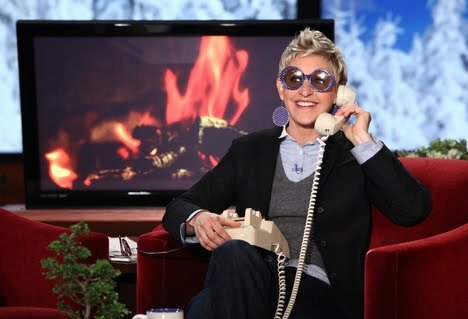 Who doesn’t love Ellen? Enough said. 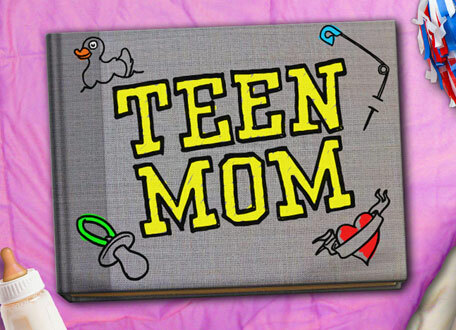 This reality show is a spin off of MTV’s 16 and Pregnant. This show follows the young women who got pregnant at 16 as they deal with life after baby. I know I’m not 16 anymore, but I just love this show. It paints a real picture of the struggles teen face when they find out they’re pregnant. No Juno sugar-coating here, Teen Mom shows the pain and joy of raising a family at such a young age. I you’re already watching Modern Family, The Middle is another show I suggest you start Tivo-ing. This hi-freakin-larious sitcom about a family living in the midwest pokes fun at the life we all have. Annoying teenagers, dorky daughters, weird little kids, over-worked moms, clueless dads… this show has it all. I really hope it gets more viewers and publicity, because I can’t get enough. I've been surprised by my love of The Middle and Modern family – family sitcoms usually don't do it for me, but those two just crack me up. 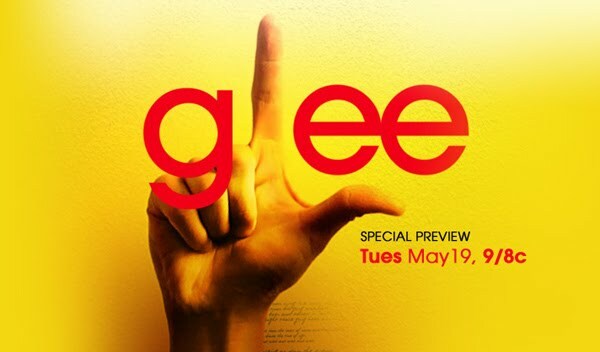 And who doesn't love Glee?